Kukulkan is the Mayan Feathered Serpent god. 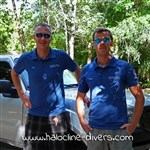 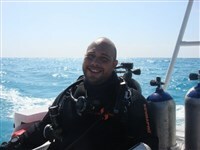 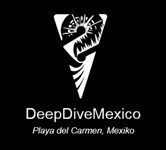 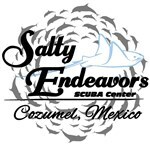 It is also one of two dives on the Chac Mool site, South of Playa del Carmen. 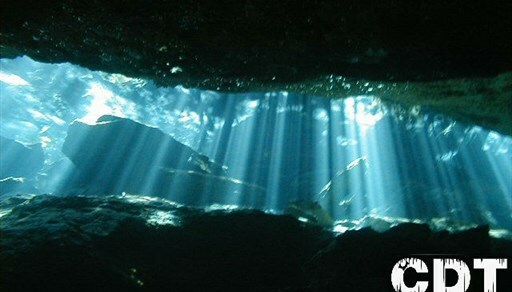 The dive features an incredible light show as the sun rays falls into the huge cavern entrance and create a curtain of blue light beams through the crystal clear water. 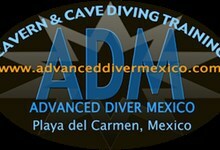 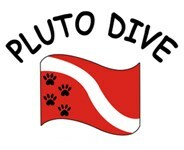 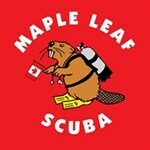 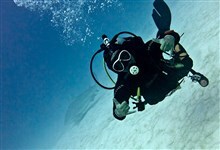 This is a known sight for many divers, as it is a favorite of photographers and is featured in many dive magazines. 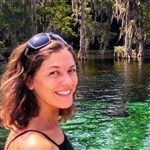 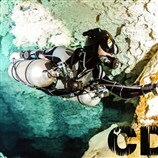 Divers can also observe beautiful crystals incrusted in the walls. 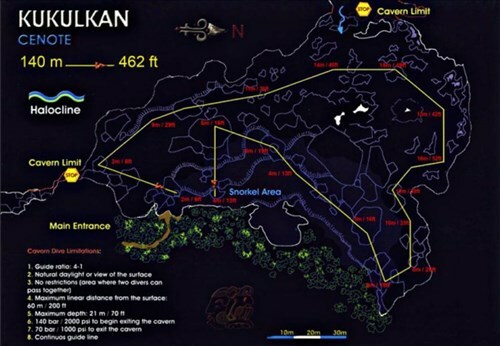 Below 10m, divers will follow the cavern line and swim below the halocline, where two body of waters flow on top of each other without mixing, creating strange but beautiful visual effects.